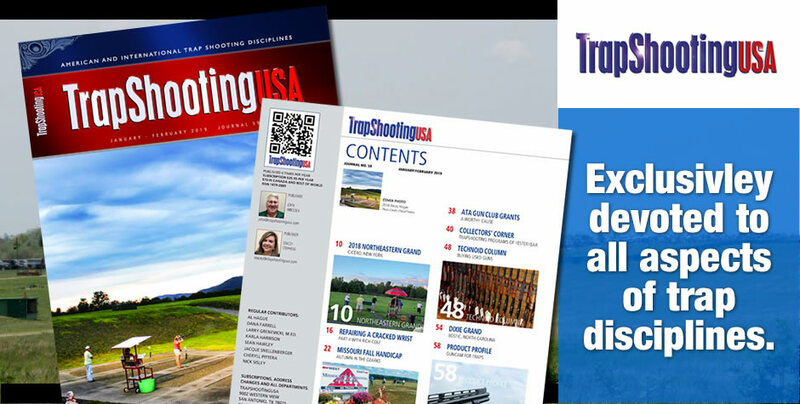 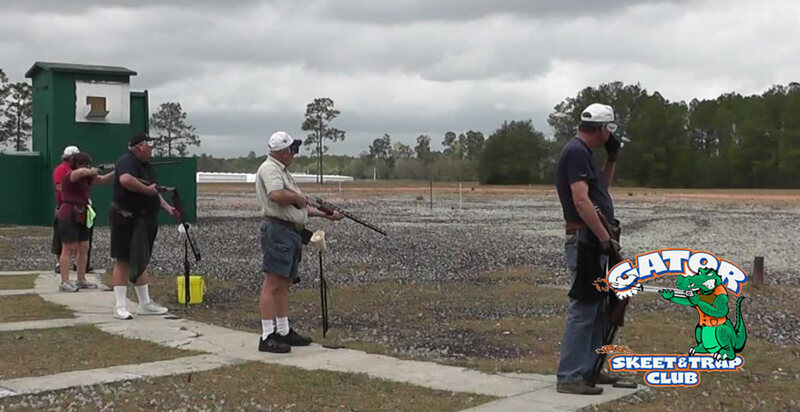 Welcome to the Florida Trapshooting Association website. 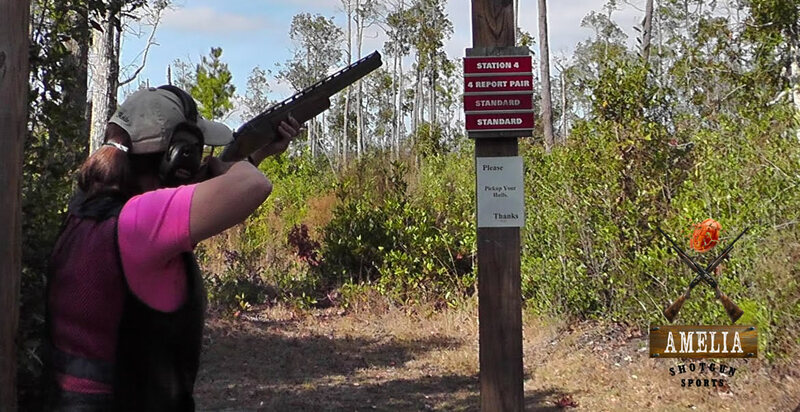 Florida has always been one of the premier shooting destinations. 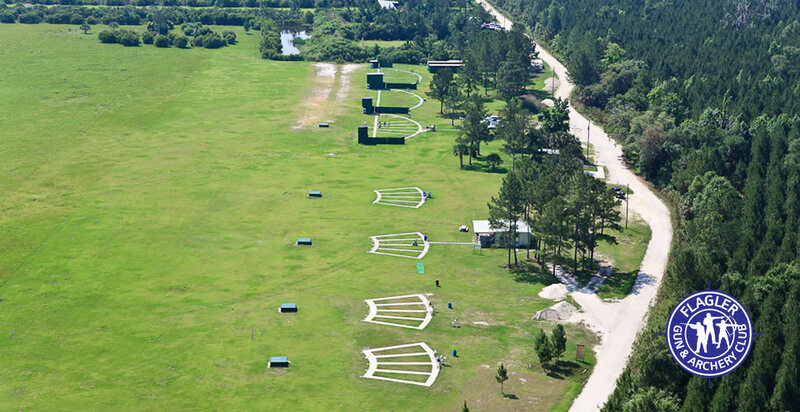 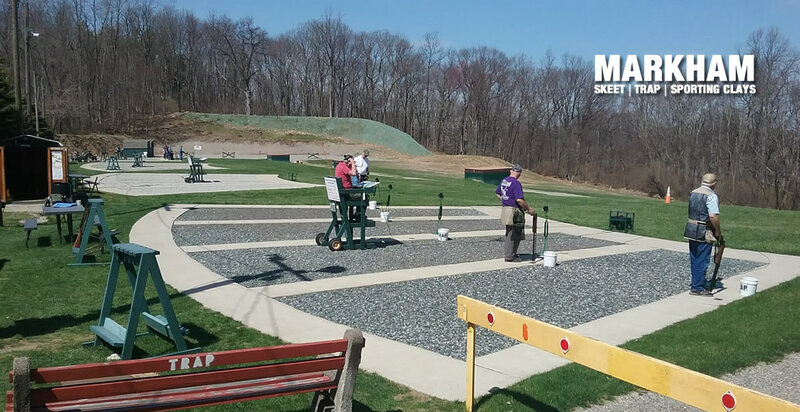 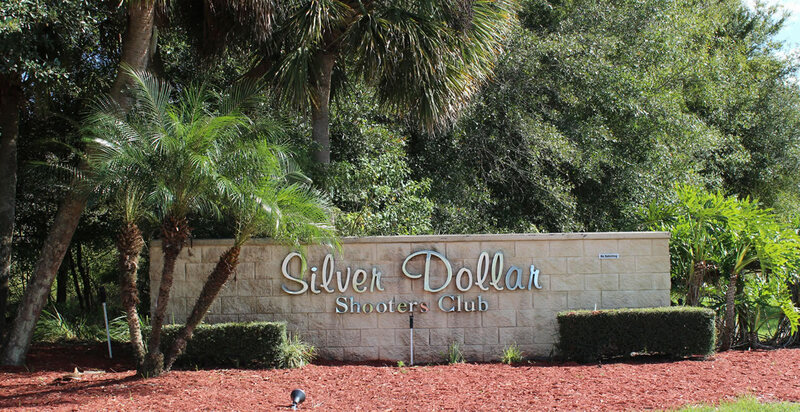 Between the Hall of Fame Shoot, Southern Grand, Silver Dollar Open Money Shoot, Florida State shoot, and the Southern Zone shoot you can always count on us being at the forefront of the top shooting venues for the ATA. 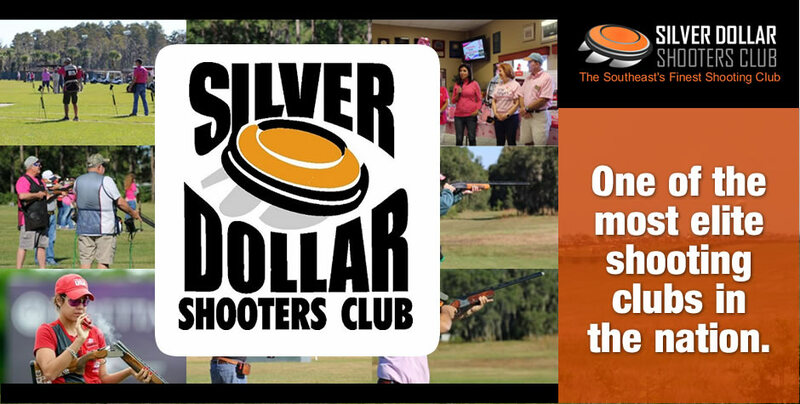 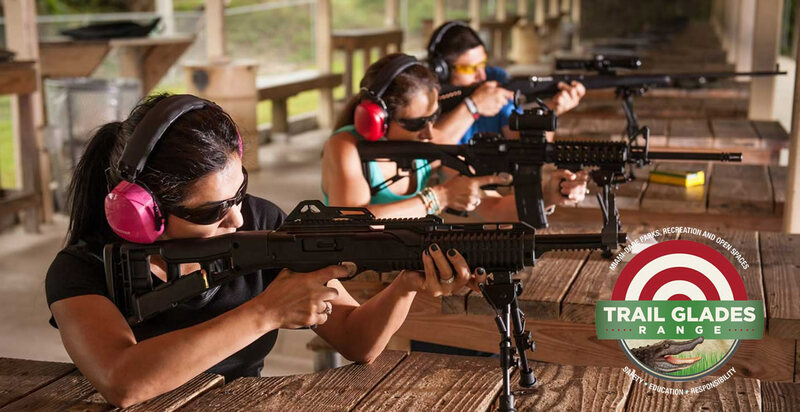 We look forward to any and all input, preferably in writing, on ways to improve the shooting experience for all Florida shooters. 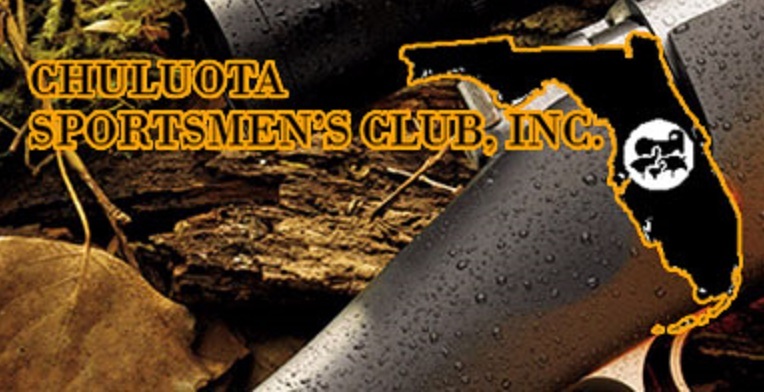 Please find our phone numbers under contacts.